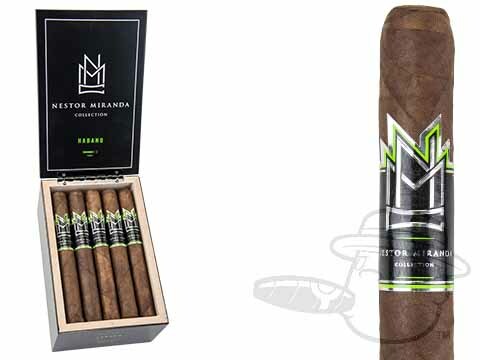 Cuban-born Nestor Miranda founded Miami Cigar Co. in 1989 with a strong knowledge base and a passion for quality cigar manufacturing. 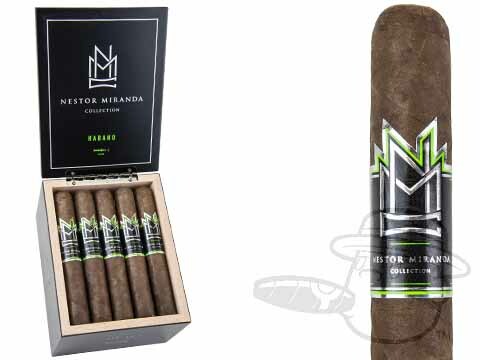 Miami Cigar Co. puts out such quality brands as La Aurora, Don Lino, and Leon Jimenes, as well as the Nestor Miranda Collection. Nestor Miranda Collection cigars have had several different releases; among them are Nestor Miranda 1989 and Nestor Miranda Dominicano, both of which are surprisingly affordable for the level of quality that they boast. 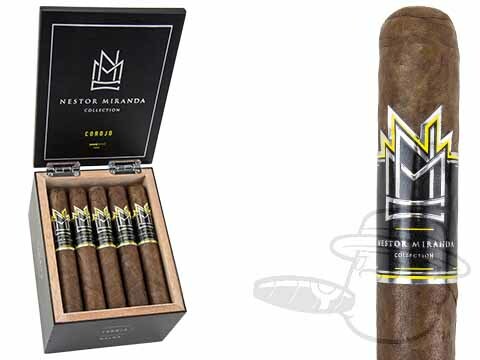 Nestor Miranda 1989 celebrates the year that Nestor Miranda founded Miami Cigar Co., and comes in either a Rosado or Oscuro wrapper. The cigars feature Nicaraguan binder and a filler blend from Honduras and Nicaragua. The Rosado wrapper provides pepper and creamy smoothness while the Oscuro is spicier with notes of chocolate and coffee, yet both have the distinct character of the filler tobaccos. Nestor Miranda Dominicano is the product of collaboration between Nestor Miranda, Guillermo Leon, and Don "Pepin" Garcia. 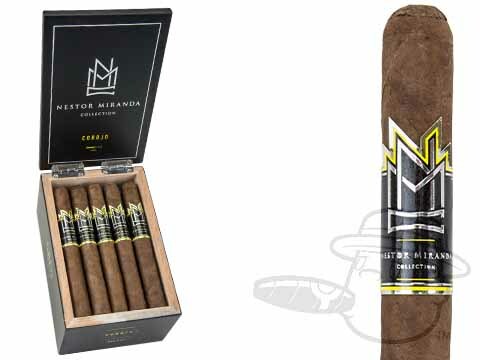 The cigars are spicy and traditional, using either a Dominican Corojo or Oscuro wrapper. The Corojo wrapper is spicy with strong cedar character while the Oscuro is stronger and sweeter with a bit more pepper and cocoa. 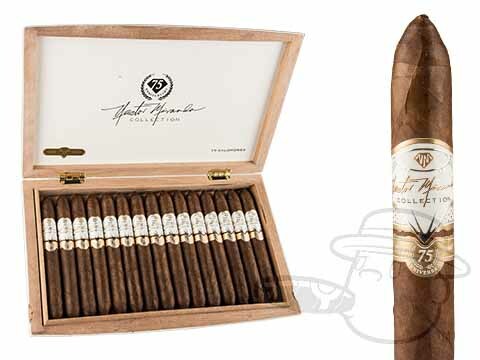 Inside the cigars are spicy Nicaraguan binder and filler tobaccos for a toasty, medium-bodied smoke. To ensure consistently excellent construction, Nestor Miranda Domincano cigars are manufactured at My Father Cigars in Esteli, Nicaragua. 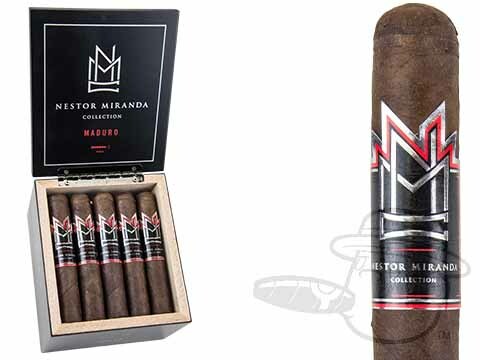 No matter which Nestor Miranda Collection cigar you choose, you're guaranteed excellent construction and great flavor. 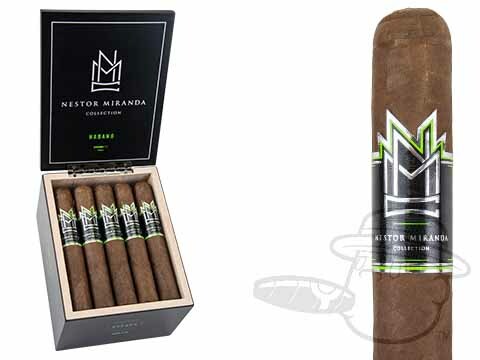 Try Nestor Miranda cigars and see for yourself how Nestor Miranda became such an important figure in the cigar boom.